For many, peeling back the wrapper on a brand new website is the culmination of a long and sometimes arduous journey moving from conception to execution. Especially in the context of a company, this process can sometimes involve many hands in the project pot, vying for control. Unfortunately, in the tech world the only constant is change and websites need to be maintained. Weary website owners may not be willing or ready to look ahead to website maintenance, but those who do will find many benefits that can put their site ahead of the competition. If you’re responsible for a website here are six reasons you should stop holding back on updating the WordPress platform and get it done asap. As time progresses and the digital landscape shifts, new vulnerabilities are uncovered and then fixed in a never-ending chase between malicious hackers and security experts. 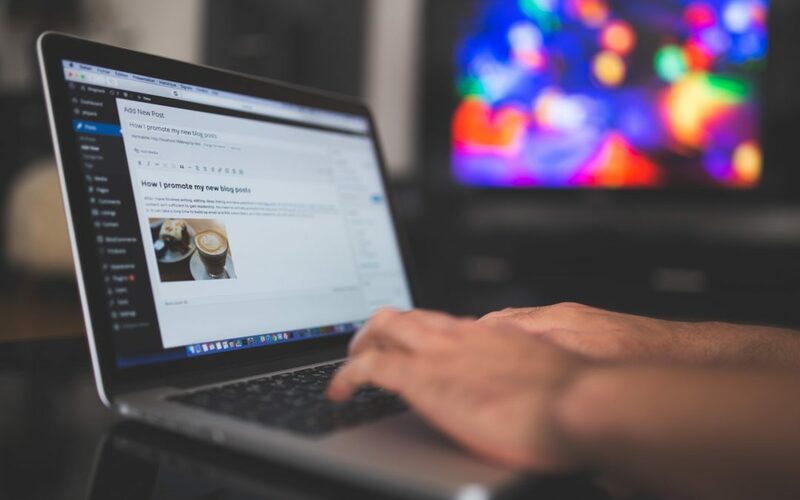 By updating your WordPress installation, you will benefit from staying ahead of the curve – giving any would-be attackers fewer opportunities to damage your site or worse. With each new shift in programming techniques, opportunities for increased efficiency are ever-present. Don’t miss out on taking advantage of leaner code. For example, Amazon recently found out how high the stakes are when they studied the effect of long load times on the bottom line. Many people forget that the convenience of today’s connected world did not always exist. The state we’re in now came to be largely through the quickening march of added features, gradually making the Internet easier to access and interact with. The same is true of WordPress. Don’t miss out on a great new feature that could benefit your website simply because you don’t have the recent update. WordPress’ open nature has helped it reach a near ubiquity among websites. A majority of the support provided for the platform is given by volunteers on support forums. However, as time goes on you don’t want to be left with a smaller pool of users who are familiar with an older version of WordPress that can assist you. By staying up to date, you are moving in the same direction as the base of people who can help you with technical issues. For website owners who pay for someone else to take care of their web presence, a large benefit of updating WordPress relates to ease of use. Commonly, web developers will charge an hourly rate for making changes to a website. By staying up-to-date, you can help reduce your costs and make the developer’s life much easier. Remember: if the developer has to wrestle with out of date code that doesn’t function properly, someone has to pay for that labor. Thankfully, browsers don’t differ from each other in execution as much as they did in the early days of the Internet. However, they still compete with each other. Because of this, you can still run into the occasional feature that will work on some browsers and break on others. By updating WordPress, you can incorporate fixes that will help keep your website in top form for all users.